Submitted by Huahai on Friday, December 1, 2017 - 06:13. 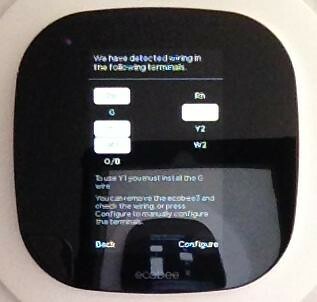 As part of our house modernization process, we bought an Ecobee3 Wifi enabled smart thermostat. We hope that this small device will help reduce the size of our utility bill. The product looks very simple, but it comes with three additional sensors that can be placed in different rooms, and these can even detect room occupancy! 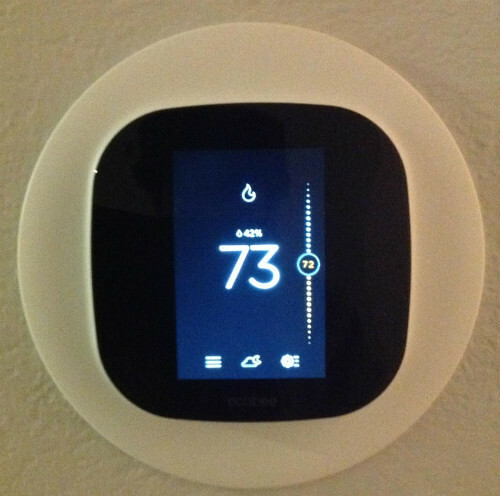 My Internet search eventually brought me to a Youtube video, where someone had a similar problem with installing a Nest thermostat. 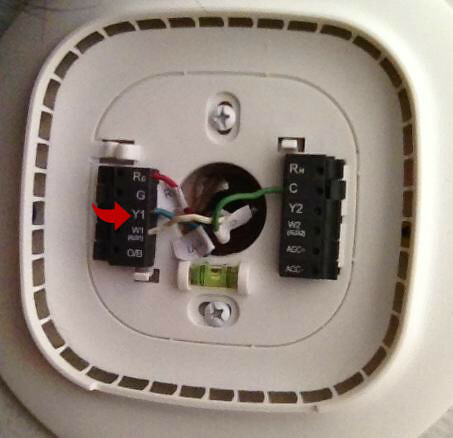 Basically, the solution was to correct the K wire to the Y1 wire. 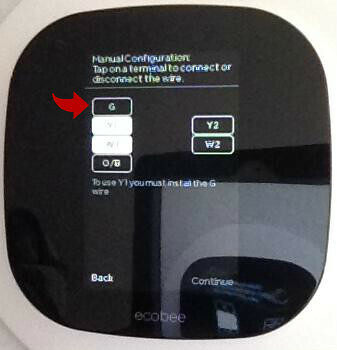 When powered up, Ecobee detected that Y1 wire is connected, and indicated that G must also be connected. This could easily be done on the menu. Now everything works. What a nifty little device! Hi Huahai. I have same exact issue. However, K to Y1 is not working. Do you have gas powered central Heat A/C? 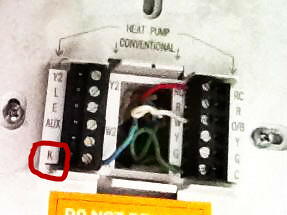 I read somewhere that W needs to go to O/B for gas powered central heat/a/c. I have gas powered HVAC. But my A/C is not gas powered, it is an electrical outside unit.